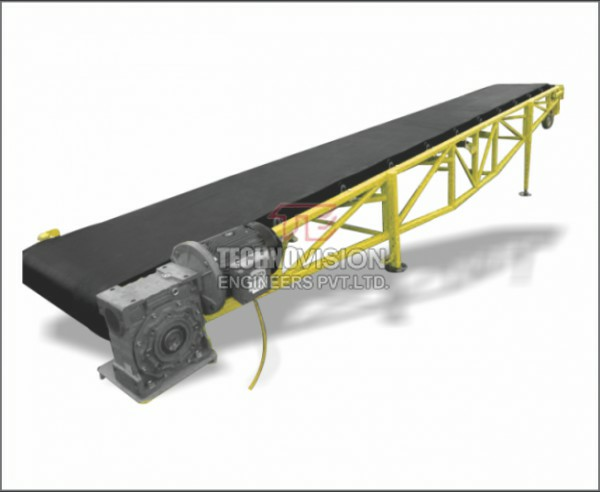 Useful to bridge the height difference between the shop floor and the vehicle platform. 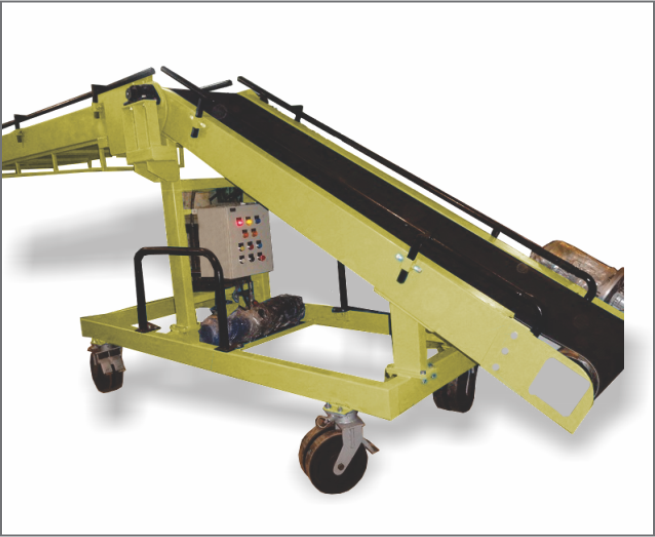 This equipment can be carried from one place to another with the help of Forklift. 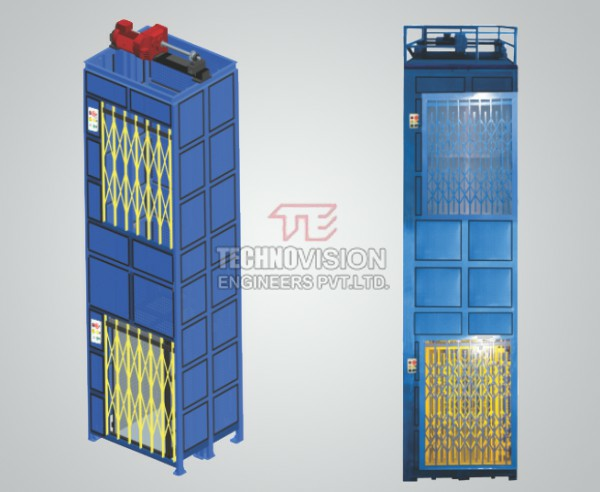 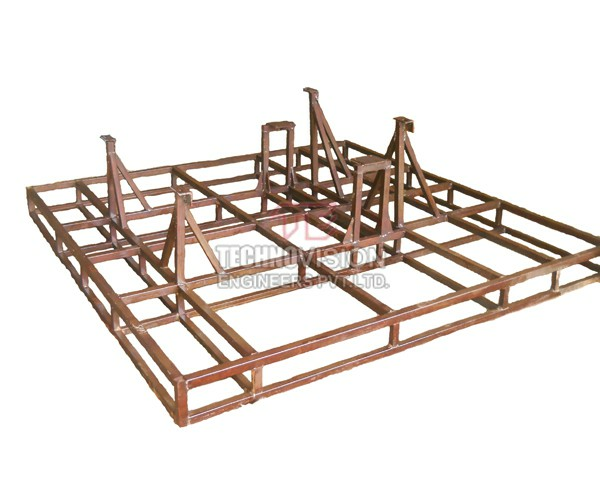 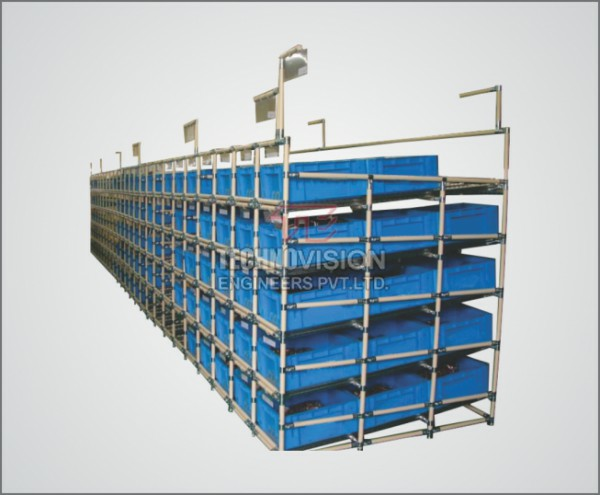 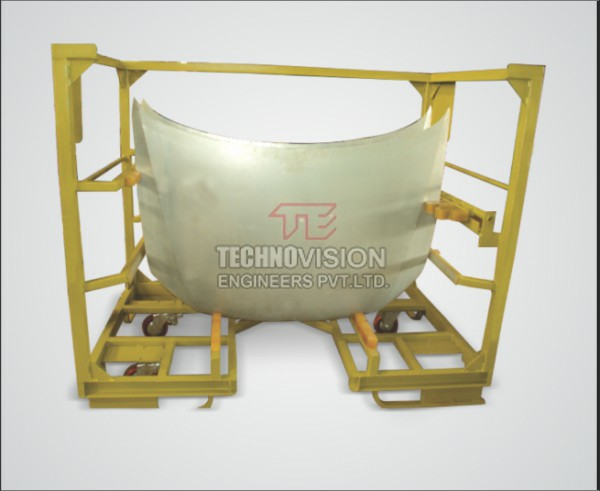 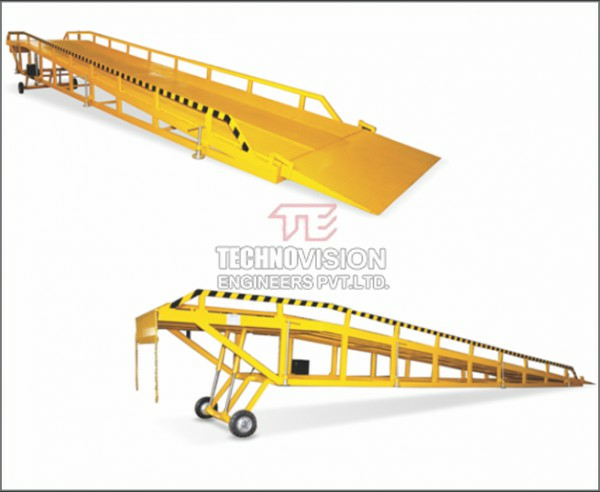 Mostly used for container loading and unloading by forklift. 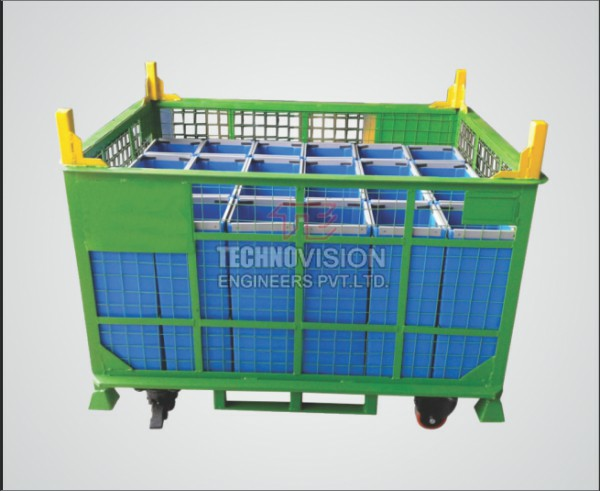 Use/Application Mostly used for container loading and unloading by forklift. 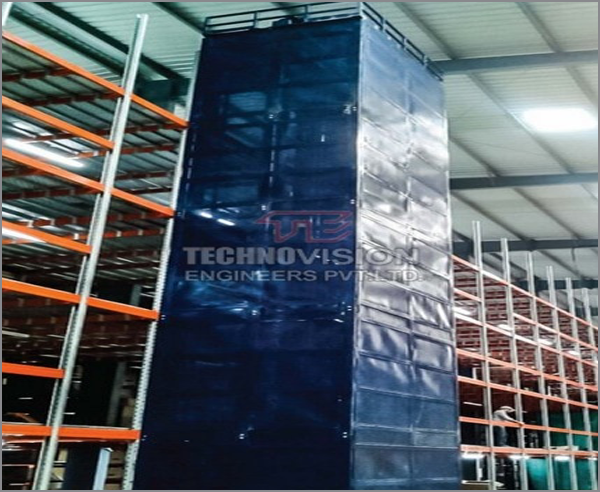 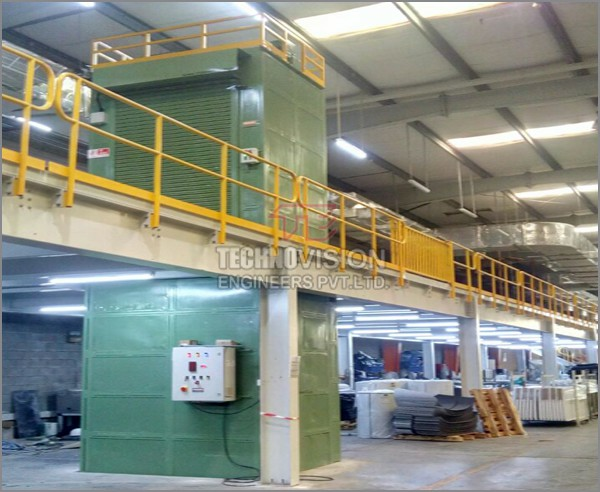 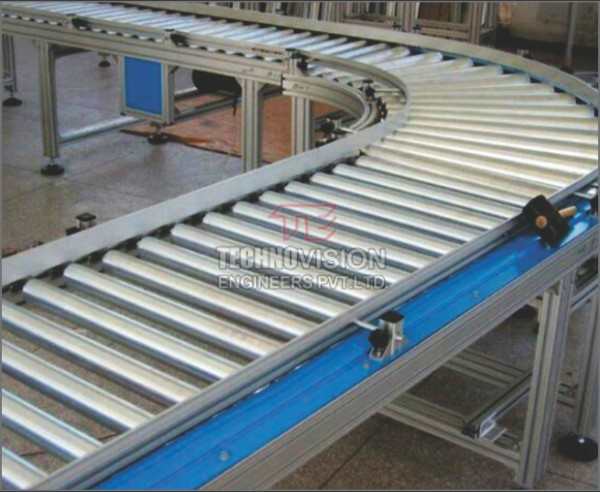 UDL Capacity Capacity varies from 6T/9T/10T/12T/15T. 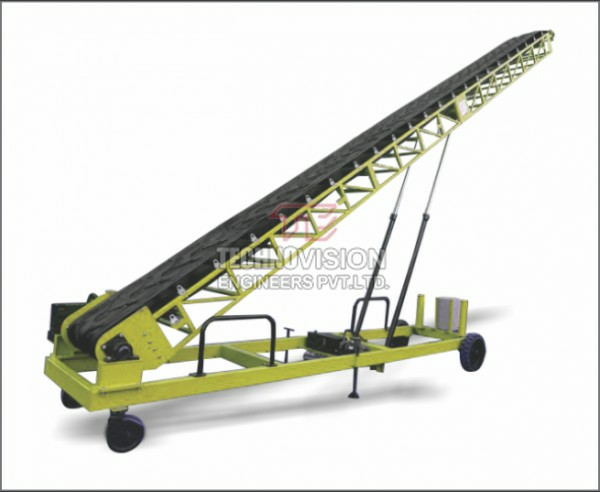 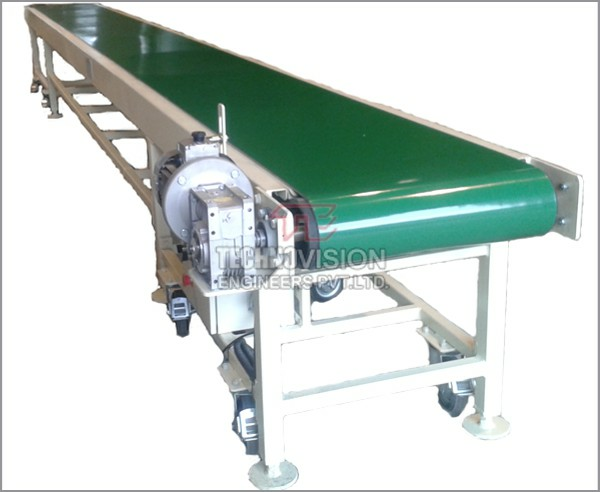 Hydraulic control is available with AC power pack and Manually Operated hydraulic hand pump.